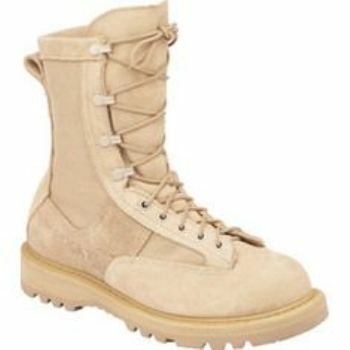 These Rocky Boots were made to order by the U.S. Army and were purchased directly from the U.S. Army for this great discounted price! 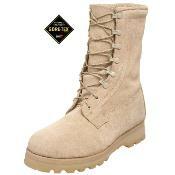 They are the standard issue boot for our Combat Fighting Forces in the middle East. Excellent construction and comfort quality with Gortex lining for dry, breathable wear for the hard working foot.